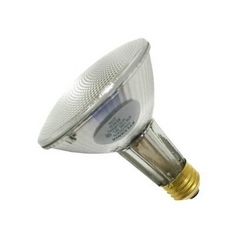 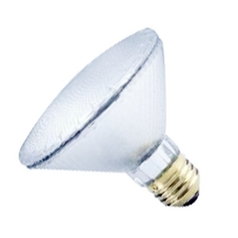 The following are detailed specifications about the 60-Watt PAR30 Long Neck Narrow Spot Halogen Light Bulb. 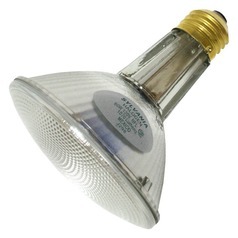 PAR30 120-wolts 60-watt long neck halogen bulb with a 10-degree narrow spot beam spread. 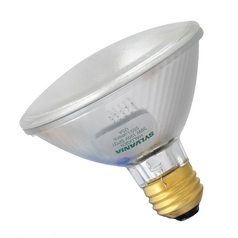 1070 lumens 2900K color temperature CRI of 99 and rated to last an average of 1500 hours.Suitable replacement for the 75-Watt PAR30 bulb. This 60-Watt PAR30 Long Neck Narrow Spot Halogen Light Bulb is part of the Capsylite Halogen PAR Collection from Sylvania Lighting. 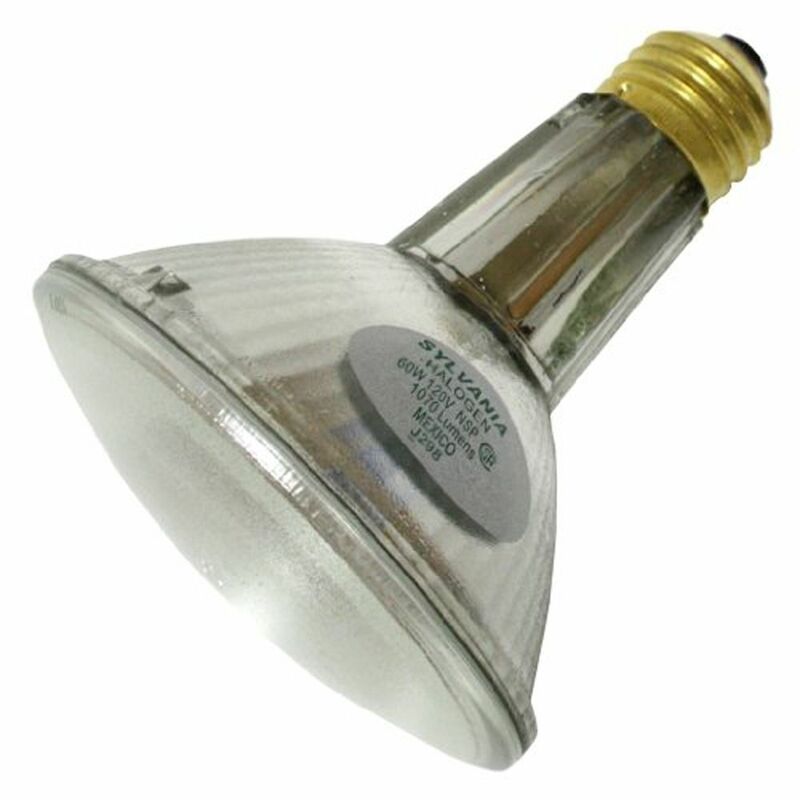 The following items are also part of the Capsylite Halogen PAR Collection.